It’s time for your company to start planning for the holiday party. But it’s not fun to do the same things year after year or to do what everyone else is doing. So, this year, stand out by considering these four Amusement Masters’ super-fun entertainment options! What better way to remember your time at your office party than with a photo booth or selfie station, right? 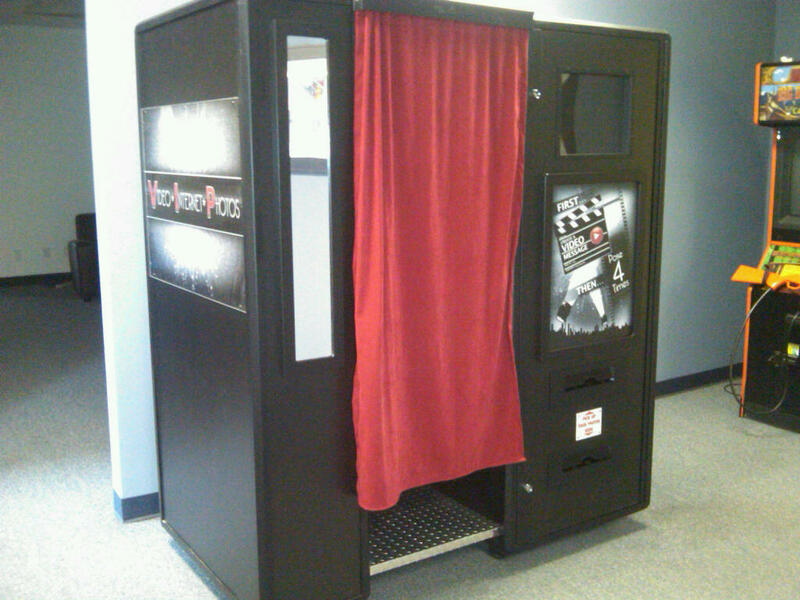 With our Photo Booths you can go into a booth and take photos with friends and coworkers. Have us add some props, and you really and the fun and silly. Then print your photos out and take them home…extending the memory beyond the holidays! 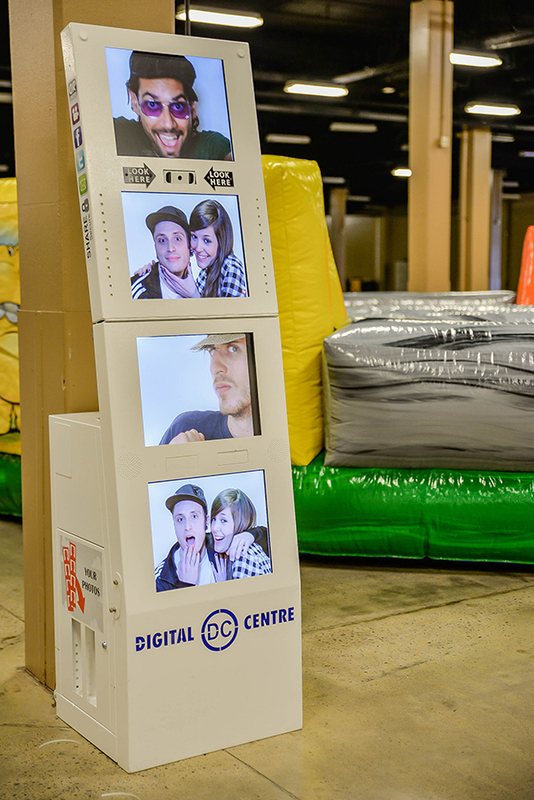 Or, add a selfie station like our DC Digital or the Instacam Station. What is a selfie station? Well, instead of going inside a photo booth and having to print off your photos, a selfie station is just a free-standing station. Our selfie stations allow party guests to choose from amazing backdrops, green screen effects, and filters just like the apps on your phone. Plus, you can send these photos instantly to your phone or social media accounts! Add LED lights! We can really bring your cotton candy offerings to life by adding LED-filled handles. This is great when you want to add a night-club feel or simply light up the party. Mix in cotton candy into some cocktails! 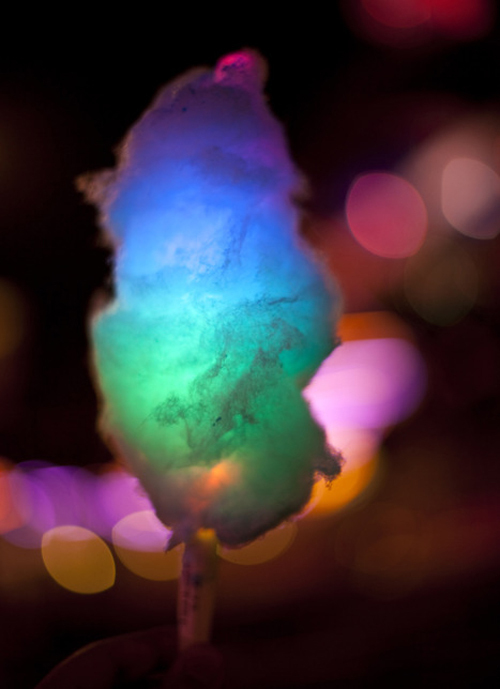 Mixing champagne with your cotton candy is a deliciously sweet addition to any adult cotton candy booth. Keep your party entertaining by bringing the casino to the office. 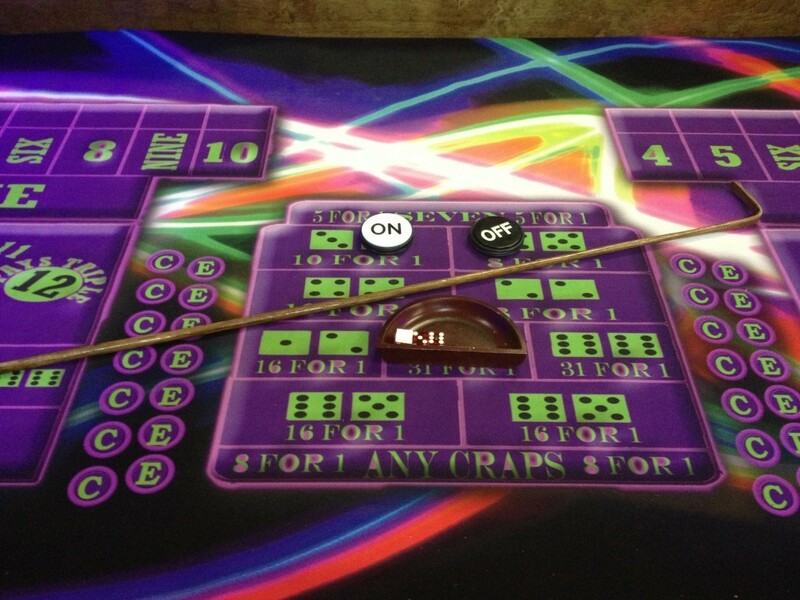 Bring in craps table, black jack, poker, Texas hold ‘em, roulette or other must-play casino games. You can rent these tables from various companies, or just grab some tables and set them up yourself. They are a fun and inexpensive way to make sure your guests have the time of their lives! You can even build a party theme around it, like the Roaring Twenties. Have fun with it! Captivate guests and light up the evening with the glow of LED lit games. 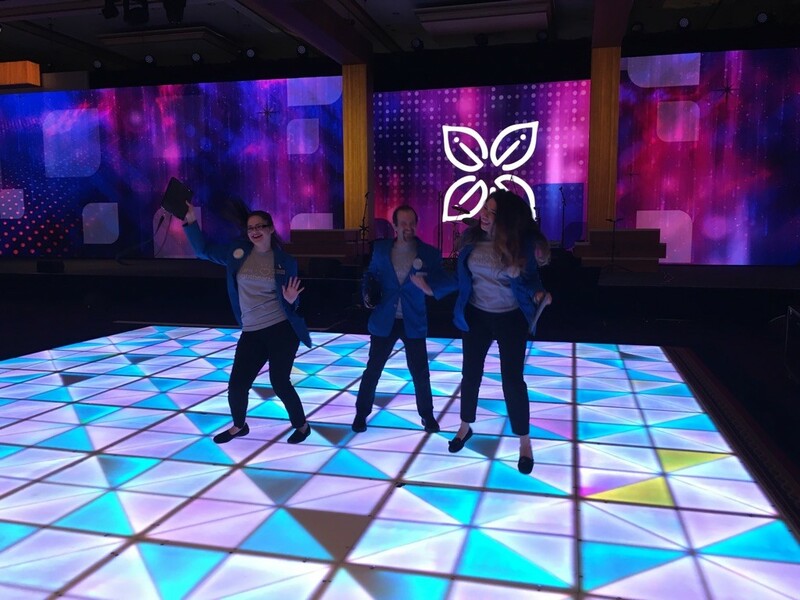 From an electric dance floor to glowing billiards or radiant ping pong, LED Games add unique entertainment to parties instead of the traditional. If you want to see your guests leave the party with a glowing smile then LIGHT UP your event! What Is A DMC And What Can They Do For You?